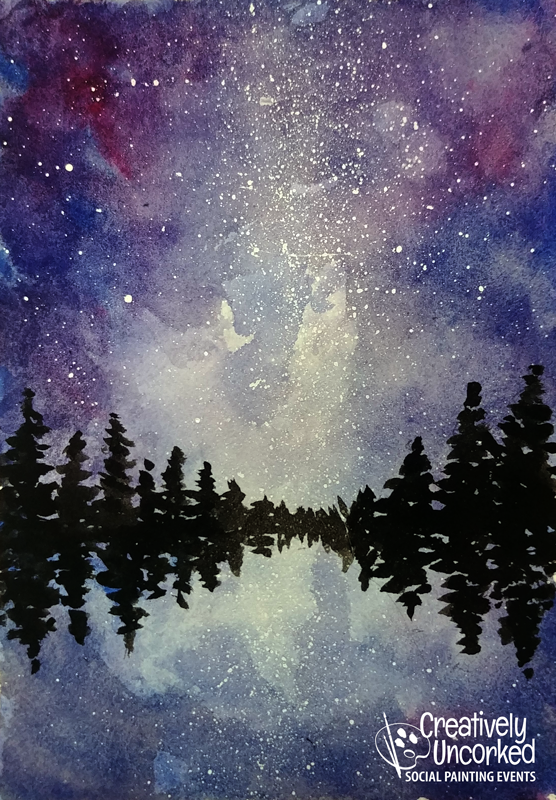 Welcome, Emily! 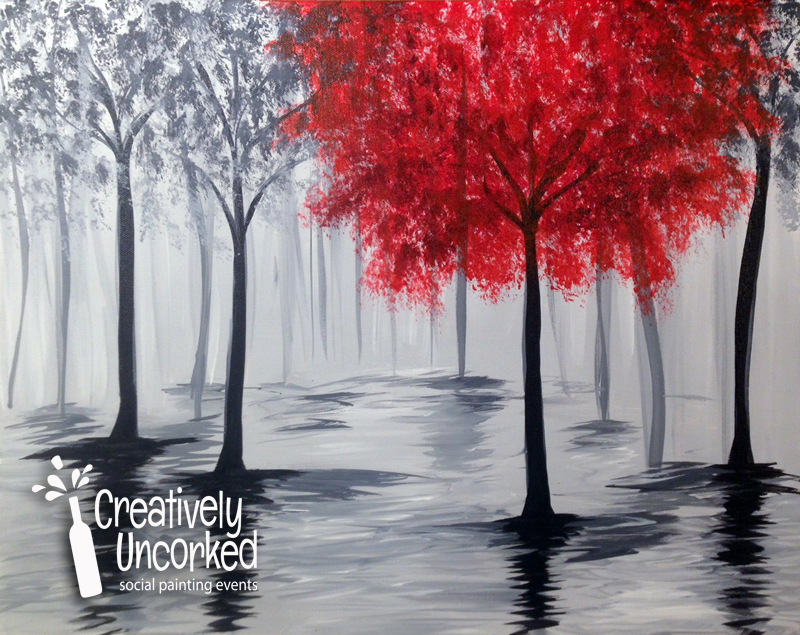 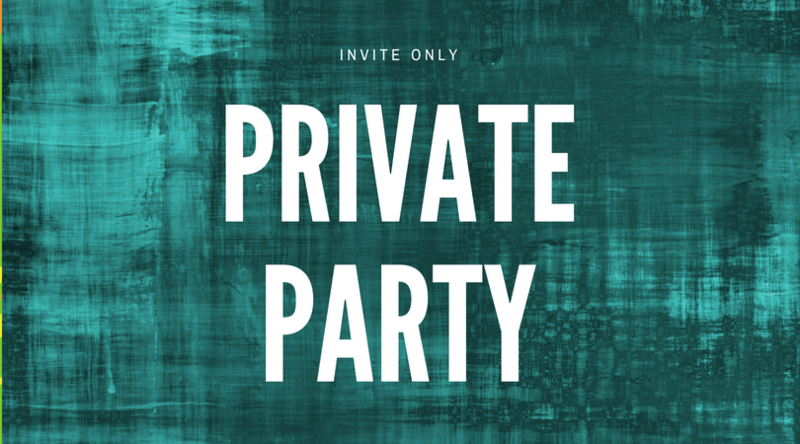 Friends and family of Creatively Uncorked are invited to join us for Emily’s debut teaching event. 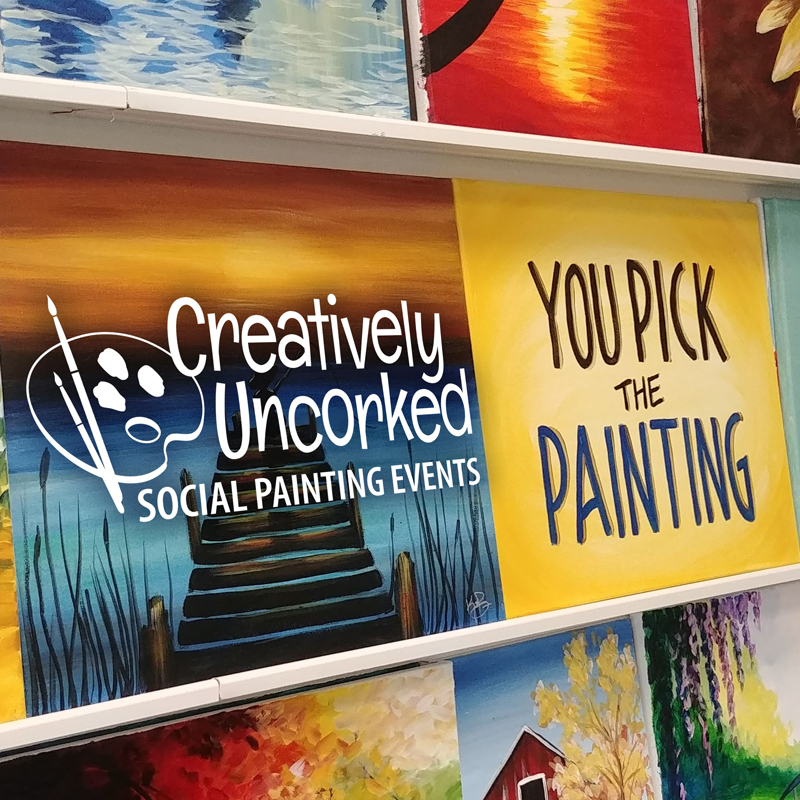 Invitees are welcome to join Emily Worm painting a canvas at this relaxing, fun painting party.